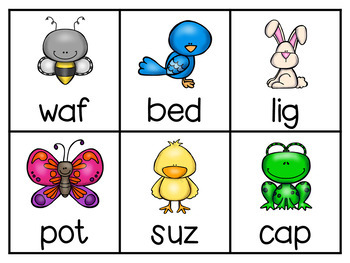 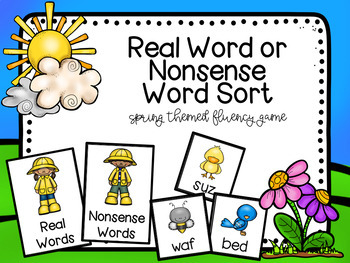 Help students read CVC and nonsense words fluently with this colorful Spring-themed word sort. 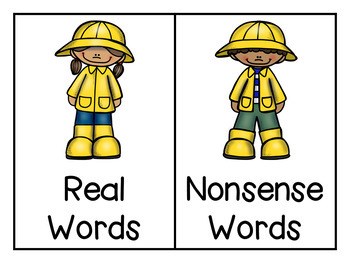 Students place word cards on the "Real Word" or "Nonsense Word" mats. 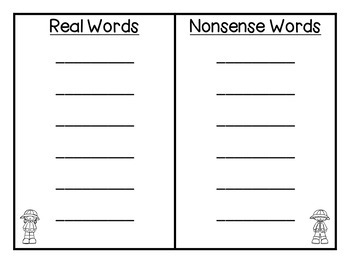 Also included is a recording sheet for students to record the "Real" and "Nonsense " words that they sorted.